Just because it is July doesn't mean you can't reach your summer goals! 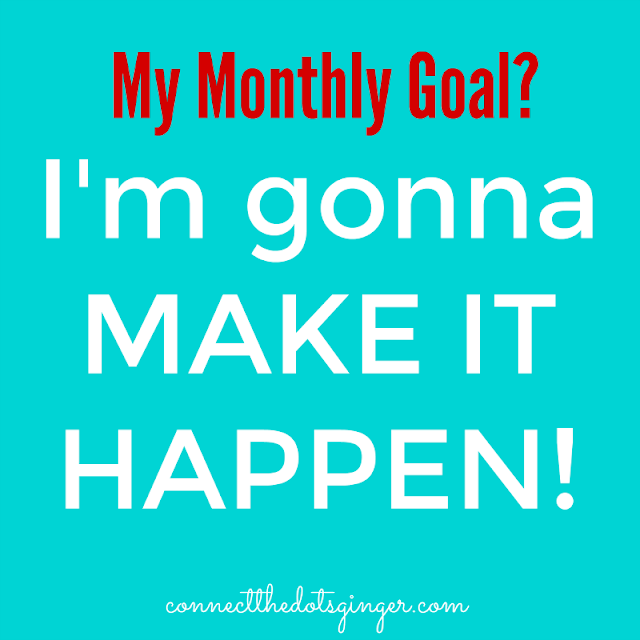 I love new months because you can set new goals no matter what they are! Take some time today to make some goals on what you want to accomplish this month. Need help in how to set goals? 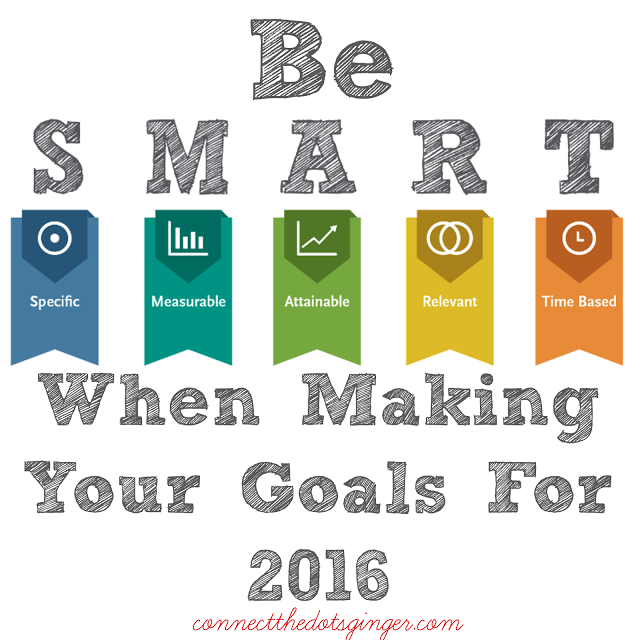 Check out HOW TO MAKE SMART GOALS HERE! Go on a hike every weekend. Lose that muffin top. Go on a walk 5 days a week. Eat healthy unprocessed meals 5 days a week for the whole month. Anything. Make goals, write them down, look at them everyday and STICK TO IT! Want everyday accountability, motivation and support? Join me in our Junk FREE July group this month. I want you if you are finally ready to reach your goals! FILL OUT THIS APPLICATION to let me know you are ready to get started! Each morning remind yourself. What am I going to do today to reach my goal or be one step close to my goal! Comment below with one goal you want to accomplish this month!